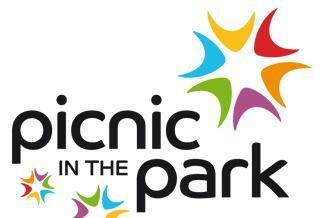 Picnic in the Park is on Wednesday, June 21 at 12:00 (noon) with Fellowship Baptist Church Choir and at 12:30, Summer Day Camp Dance. On Wednesday, June 28, we have Dale and Becky Kile with Norma Ruder at 12:00 ( noon) and Danny Medeiros at 12:30. We will be at Tobias Park, located at 430 S Grant. Other performances have been scheduled, however, there are still dates available for individuals or groups that wish to share their talent with the community. Contact the Ronna Stump at the Recreation Office to see which dates are still open. As in previous years we will have a concession stand available, or you can bring your own lunch. See you there! For more information please contact the Recreation Office during regular business hours, 8:00 am to 5:00 pm weekdays at 626-0133.